8th Open German Championship, dedicated to the memory of the famous coach Vladimir Waisser (18th- 19th November). International grandmaster Gennady Shapiro (Germany) won championship. 22-11-2017 8th Open German Draughts-64 Championship (Brazilian version) dedicated to the memory of the famous coach Vladimir Waisser, who lived for many years in Germany, was held November 18 and 19, 2017, during the 12th Saarbrücken-Open International Tournament in Saarbrucken (Germany). 30 players from Germany, Holland, Russia, USA, Ukraine and Switzerland took part in the competition. The winner of the tournament became international grandmaster Gennady Shapiro from Germany. He had a better coefficient than Viktor Larin from the United States, who finished second. They have 11 points each. Valeriy Levchenko (Ukraine) took the third place with the result of 10 points. The Draughts Union of Germany, the Saarbrücken Integration Council, Verein Saarheimat e.V. 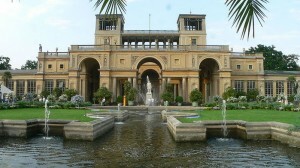 Venue and accommodation of participants are on territory of the European youthful center. Address: Europa-Jugendherberge, Meerwiesertalweg 31, 66123 Saarbrücken, Tel. 49-681-33040.
in a double room: 28.50 Euro; in a 4-bed room: 23,00 Euro. On request, accommodation is available in a single room, as well as 2 and 3 meals a day. Igor Elvov, Am Homburg 9; 66123 Saarbrücken. Tel./Fax + 49-681-4163919, mob. 49-163-3798110 E-mail: [email protected] For participants who need a visa, applications for participation in tournaments indicating the country, surname, name, year of birth and the number of the foreign passport must be submitted no later than 15th September 2017. Saarbrucken has a direct bus connection with many cities of Poland and Ukraine. Travel time by train: Frankfurt – am Main – Saarbrucken 2h. 15 minutes, Paris – Saarbrucken 1h. 50 min. By bus: Luxembourg – Saarbrucken 1h. 15min, airport Frankfurt (Hahn) – Saarbrucken 3h. In the Saarbrücken – Open tournament juniors 18 years old and younger – 7 Euros, adults – 15 Euros. In the Open German Championship-64 – 5 Euro. The Saarbrücken-Open tournament is held on a Swiss system in 7 rounds with a time control of 35 min. plus 5 sec. per move. Open German Championship-64 is held on a Swiss system in 7 rounds with a time control of 25 min. plus 3 sec. per move. In the Saarbrücken-Open tournament with 30 or more participants are guaranteed the following cash prizes: 1st place – 200 euros, 2nd place – 100 euros, 3rd place – 60 euros, 4th place – 40 euros. The best female result is 30 euros. In the Open Championship of Germany-64 – prize winner 50 euros. 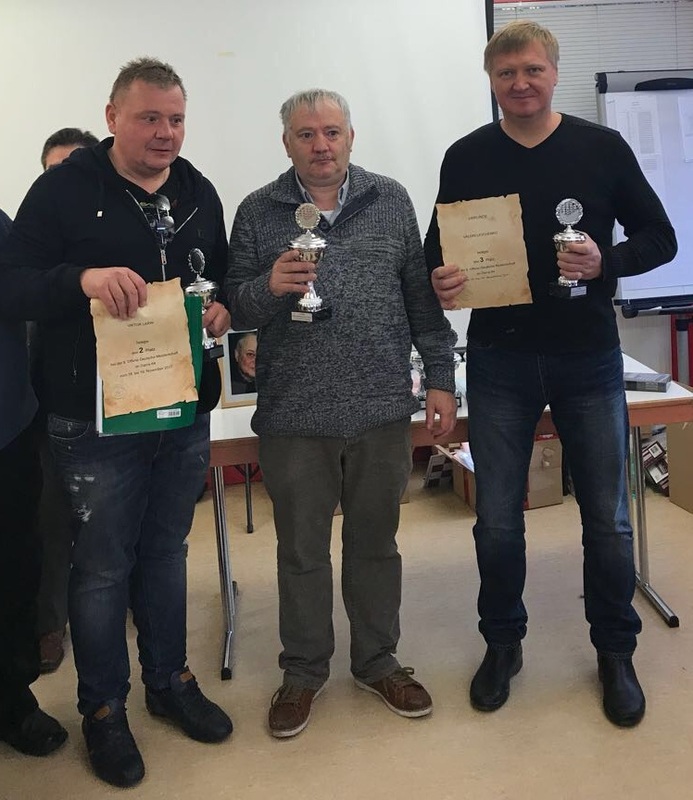 Participants who took 1st, 2nd and 3rd places in the LQ open tournament, in the Open Championship of Germany-64, and also showed the best result among women, veterans and juniors in both tournaments are awarded with cups and certificates.